Did you hear the wonderful news? Unbreakable Sara has a printable shop and it’s now officially open!! I can hardly contain myself! To celebrate I’m offering 25% off the entire store. Not only that, but you can also grab the IEP Top Ten Questions printable for free using this here link. If the link doesn’t open in a new window, or at all, just click the shop button in the top menu bar and when you add the IEP Top Ten Questions printable to the cart, use discount code TOPTEN, and it will zero out the price (I hope! Still learning here!). Where Are You IEP Organizer? If I’m sending out freebies related to IEP, does that mean a binder is coming out soon? Wellllll, about that. I really liked the one I put together, but after using it for a few months now, I want to tweak it a bit before putting out there to the world. Really, I just want it to be “good” before I get it uploaded and ready to sell. Want to be a beta tester when it’s ready? Now’s your opportunity to get the IEP before it’s listed for sale. When it’s ready for user feedback, I’ll email the link to download for the user’s to “test.” Then I’ll kindly ask for feedback through either reply to the email, or maybe a survey. I haven’t thought that much into yet. I just know that I want to get this into some of my reader’s hands for feedback. If you’re interested, please use the signup form below. You’ll need to confirm your email address. I know that’s annoying, but I want to make sure I’m following guidelines, and also give you peace of mind that should you decide you don’t want it, that’s fine, just don’t confirm your email and you won’t get any more emails from me. I’m really excited to get things really moving with the Printables Shop, but I also don’t want to put this site on hold. So I’ll do my best to get back to posting regularly. 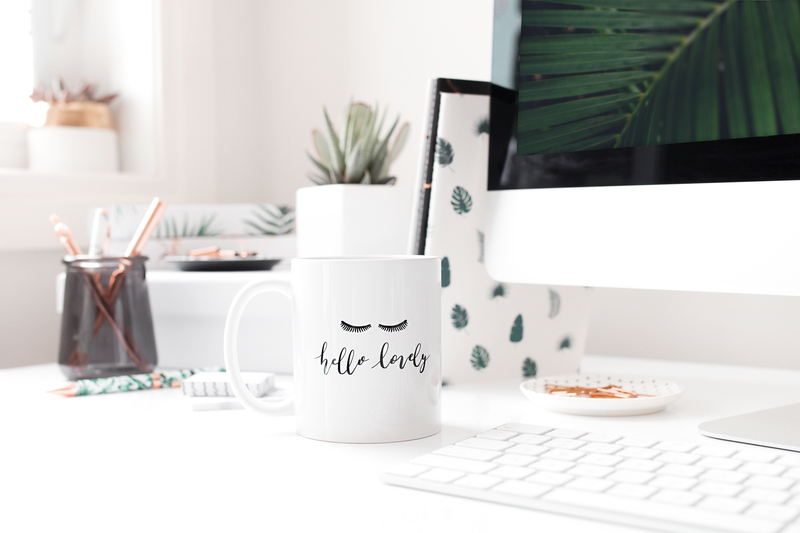 It’s been a struggle to find a balance between being a mom, the parenting part of being a mom, working full time, blogging, opening an online store, designing printables, and being a wife. Balance is hard! Sorry, you missed out on beta testing, but you can still sign up for the newsletter and stay up to date on all things Unbreakable Sara. Subscribe to be the first to know of new posts, sales and more. Thanks for stopping by! Don’t forget to drop me a line in the comments or email. I’d love to hear from you! Thank you and have a great night/day!